Abstract. The aim of this paper is to shed some light on the characteristics of politicization of the public debate in Hungary surrounding the EU quota of refugees. The findings suggest that in Hungary the quota debate has been captured by politics: politicians are the main actors in the media; the main frames used are embedded in and serve the political interests of the government; the framing of the problem and the solutions offered all revolve around power struggles. The quota is rarely discussed in relation to what is really happening with regard to migration in Hungary: the topic has a life of its own. With some exceptions, the quota debate gets detached from other, concrete issues and experiences in Hungary, and is discussed in the context of the government’s interests in local and European politics. Even though the issue of migration – and the relocation quota in particular – has reached a high level of salience in Hungary, because of the uniquely strong role of the government in the media and in the Parliament, other players` voices and frames are much less visible. Therefore, the theoretically crucial element of the politicization process – i.e. the ‘competitive representative claims-making in the public sphere’ (de Wilde, 2011: 572) – is missing. 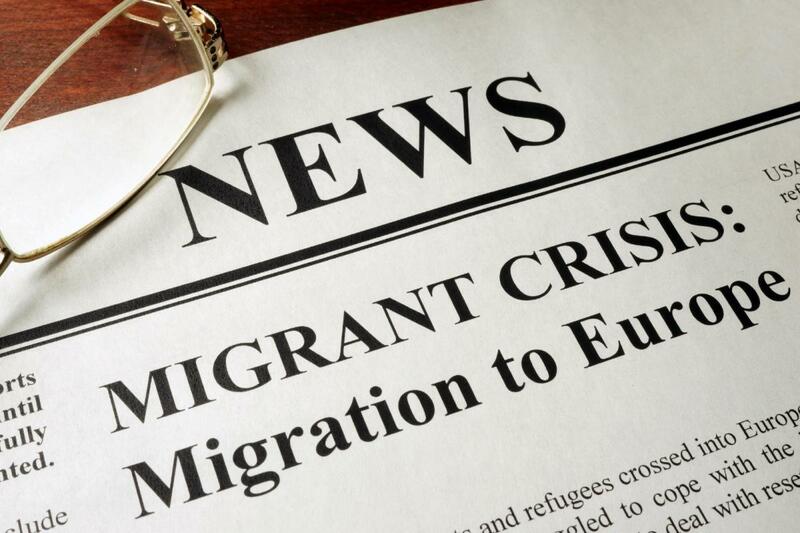 The research was produced in the framework of the “Evaluation of the Common European Asylum System” (CEASEVAL) project, funded by the European Union’s Horizon 2020 programme. The full report is available at TARKI’s website. Bios: Eva Bognar is Senior Program Officer and Researcher at CMDS. Éva is the Hungarian contributor to the Digital News Report, a major comparative project from the Reuters Institute for the Study of Journalism at Oxford University. Recently she has been studying Hungarian minorities and their use of online space; and media representation of migration. Her background is in sociology. Endre Sik (DSc) is Senior Researcher at the Institute of Sociology (Hungarian Academy of Sciences), Professor Emeritus at the Eötvös Loránd University of Budapest and Project Manager at TÁRKI. His major research fields are labor market, migration, informal economy, network capital, border studies and discrimination.